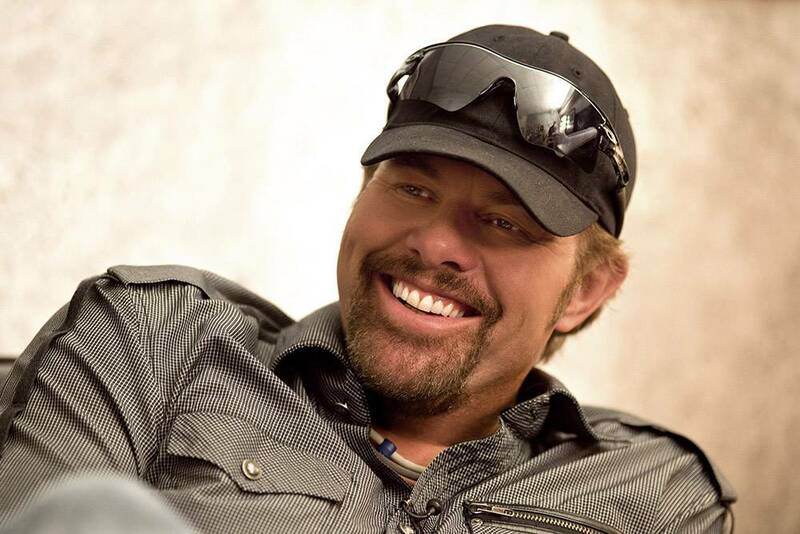 OETA airs an exclusive Soundstage performance with Oklahoma native Toby Keith Friday, March 4, at 7:30 p.m. CT on OETA-HD. The country music superstar and his band visit Chicago for this installment of Soundstage. In this electrifying performance taped in an intimate setting in front of a live audience of some of his biggest fans, Keith performs a variety of popular hits spanning his storied career, as well as selections from his most recent album, 35 mph Town. Soundstage is WTTW’s (Chicago) legendary and groundbreaking music series and returns in 2015-2016 with a new season of star-studded concerts. Filmed in WTTW’s intimate Grainger Studio, Soundstage presents spectacular performances that make you feel like you’re in the front row.